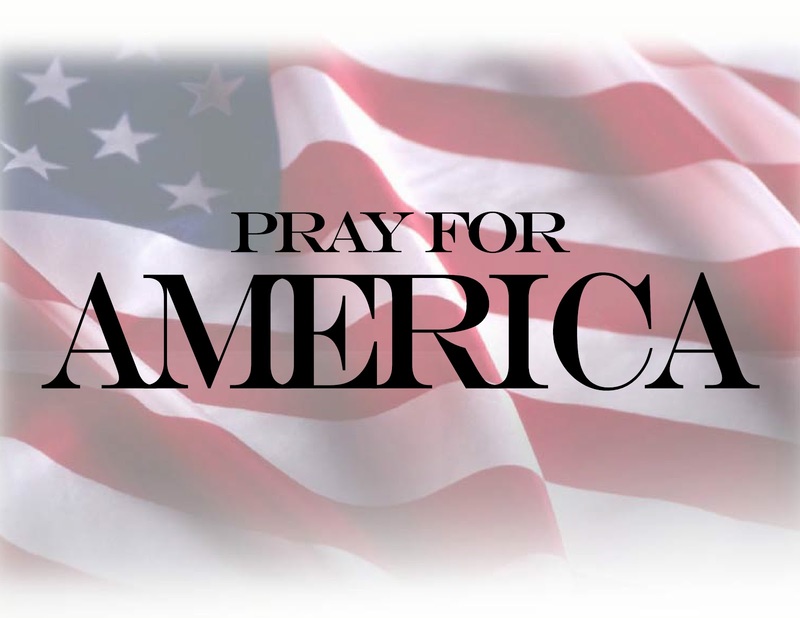 – On Saturday, November 16, Sarah Palin will be visiting Naples to promote her new book Good Tidings and Great Joy from 10:00 a.m.-12:00p.m. at the Barnes & Noble at 5377 Tamiami Trail, Naples. According to publisher HarperCollins, Good Tidings and Great Joy Palin calls for bringing back the freedom to express the Christian values of the season. She asserts the importance of preserving Jesus Christ in Christmas in public displays, school concerts, pageants, and our expressions to one another other and laments the over-commercialization and homogenization of Christmas in today’s society. “We look forward to seeing you on the road, having the opportunity to spread the positive message of this book and really share in the true spirit of the Christmas season. I promise we can make these fun events for all. While our schedule is pretty packed, we plan to stop by local charities that embrace the spirit of Christmas year ’round to thank them and highlight their good work. And you never know when we’ll “Go Rogue” and pop up somewhere else,” said Palin through her Facebook Fan Page. Barnes & Noble announced the event here, with map and directions. Former Vice-Presidential Candidate and former Governor of Alaska Sarah Palin is scheduled to be at Fort Campbell next week to meet with Fort Campbell soldiers and host a book signing. 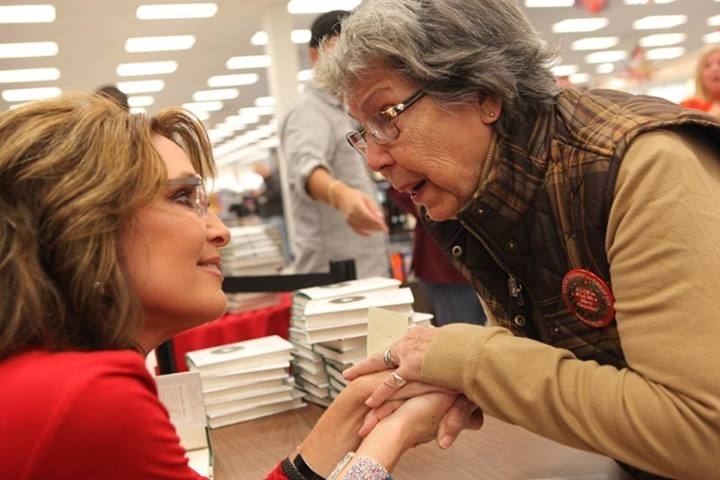 Ms. Palin is expected to meet with local soldiers and their families and sign copies of her latest book entitled Good Tidings and Great Joy on Friday, November 15th from 10 a.m. to 1 p.m. at the Post Exchange. Sarah Palin’s coming to town. 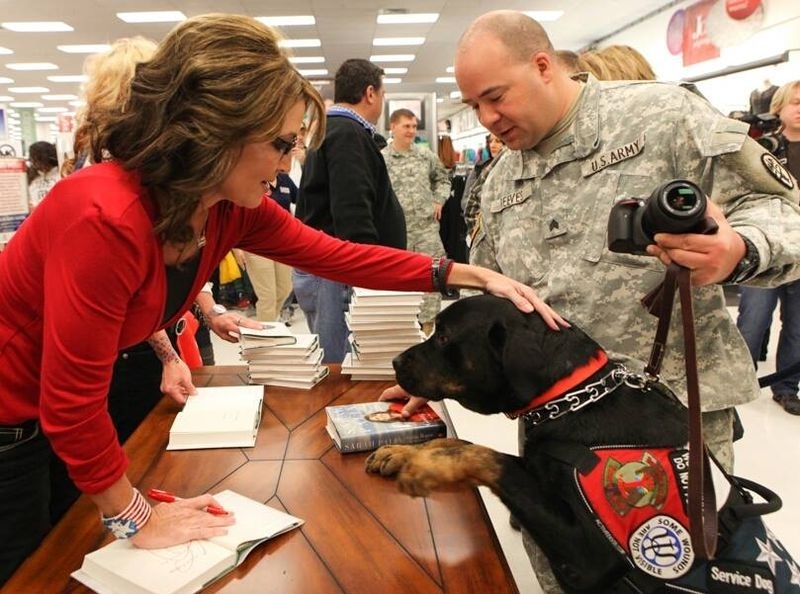 Palin is scheduled to appear at the Fort Benning Main Post Exchange Friday from 6-7:30 p.m. for a book signing. Over the next few weeks we’ll be out on the road all across America discussing my new book “Good Tidings And Great Joy: Protecting the Heart of Christmas” because in this book our vets are acknowledged throughout for their bravery, service and sacrifices paid to defend our freedoms that some take for granted. We’re excited to visit with vets, active duty military, and their amazing families this Friday at Fort Campbell and Fort Benning. Thank you, veterans, for protecting the heart of America and for inspiring us everyday!